May 29, 2018 Buddhist celebrate a significant anniversary from the Buddhist calendar. It is Buddha’s Shakyamuni Birthday, Day of Enlightenment and Parinirvana. Like in many other Buddhist countries people in Kalmykia try to refrain from vicious deeds during the holy month Ur Sar, but do only virtuous. 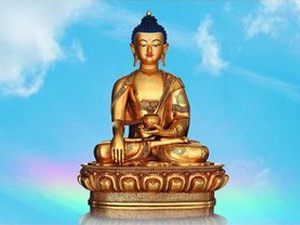 Today, May 27, 2010, buddhists celebrate the most important day of the Buddhist calendar – birthday, enlightenment and passing into Parinirvana of the Buddha Sakyamuni.